Enko-football: Chelsea sales Lukaku, they want to make a place for Cavani? Chelsea sales Lukaku, they want to make a place for Cavani? 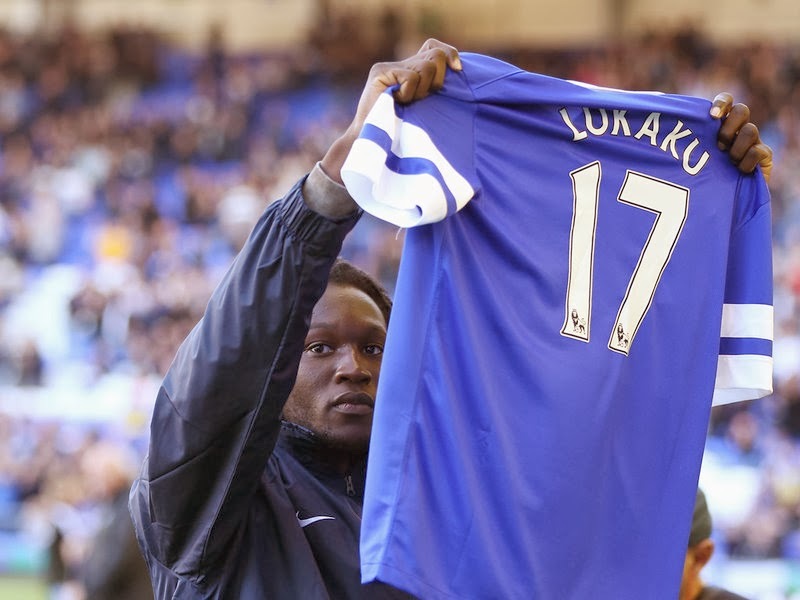 A couple weeks ago, Roberto Martinez said Chelsea has no intention to sell Lukaku. However, the situation seems to have changed in the meantime, since Edinson Cavani dissatisfied with his position in the French PSG. Although it seems that Lukaku their games on the loans in the WBA and Everton deserved the confidence of the Portuguese coach, Mourinho could to turn away more experienced Cavani, who does not want to play on the wing position in the ranks of the 'Saints', but believes that much more can give in the center of the attack. Martinez will certainly try to keep Lukaku, but it's hard to be able to deal with the far richer and economically more powerful clubs.